On foot, unfettered by skis or snowshoes, guided by professionals, discover the unsuspected riches of the mountain environment. Throughout the winter, Les Accompagnateurs en Montagne, (mountain guides) from la Maison de la Randonnée Vanoise (MRV) guide you along paths and trails that are passable without snowshoes. 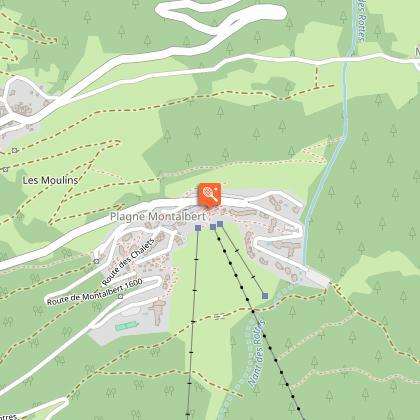 Starting from Plagne Montalbert, these guided hikes are open to everyone. These pleasant winter walks are all about conversation and friendship. Feel free to ask questions as you go. No need to be cluttered up with snowshoes – good warm après-ski boots or warm hiking shoes will do fine. Walking poles will be helpful and can be borrowed on request.